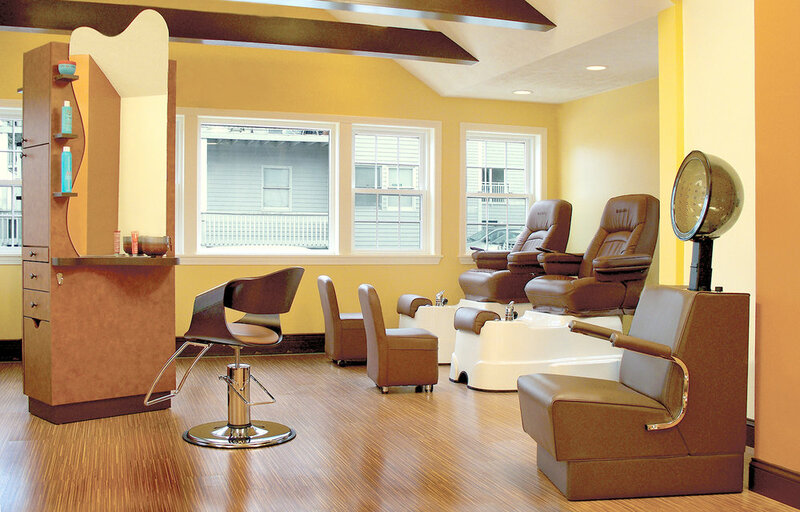 TarraDean Studio is a high end hair salon in Onset, MA. We bring the high end style and quality you’d find on Boston’s Newbury Street closer to home. That means you’ll receive big city talent with small town comfort at an affordable price. Mention ad to receive discount. The salon, which is located just outside of Cape Cod, is owned and lead by Tarra Dean, one of the top styling educators in the country. Her talented team of stylists uses the newest techniques, products and equipment that she personally researches and tests. Our goal is to offer a welcoming and friendly environment, unique hair and nail salon services, massage therapy, and impeccable customer service — all with a 100% no-risk guarantee.